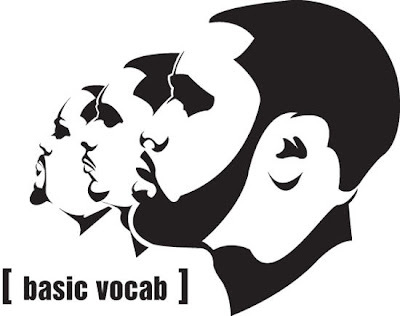 After releasing their debut, The General Dynamic, in 2006, Basic Vocab would go on to be featured in Vibe, Urb, XLR8R Magazines (among many) and most of the esteemed Urban Net destinations as well. Their debut was given an extra boost by the LP's breakout single "Come Get With It" which was featured on HBO's wildly popular show Entourage (Season 5, Episode 8) and Miami Ink. Their appearance on Entourage resulted in over 250K Net plays of "Come Get With It." After leaking "There You Are" feat. Donwill (of Tanya Morgan) before the holidays, here is the second leak, "Prescription," from Basic Vocab's sophomore effort A Better Way. Download: Basic Vocab - "Prescription"
Bonus: Basic Vocab feat. Donwill (of Tanya Morgan) - "There You Are"